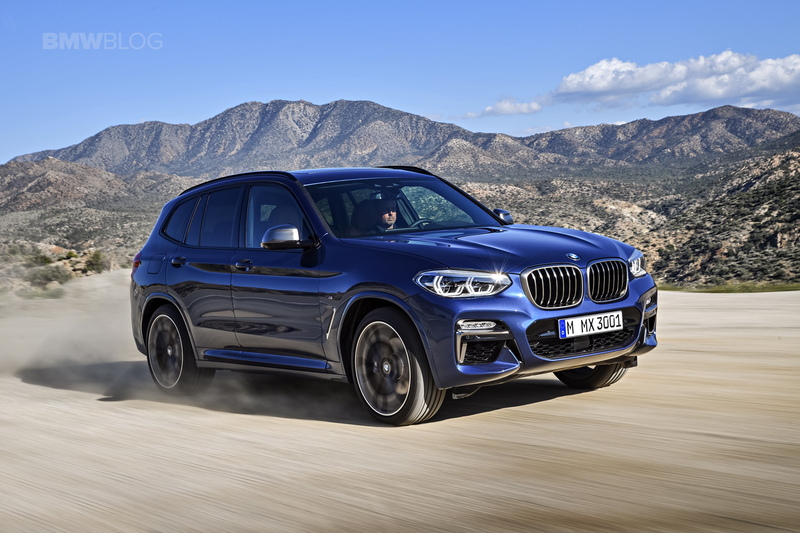 The newly unveiled 2018 G01 BMW X3 will be marking a couple of premieres for the model and for the brand as a whole. 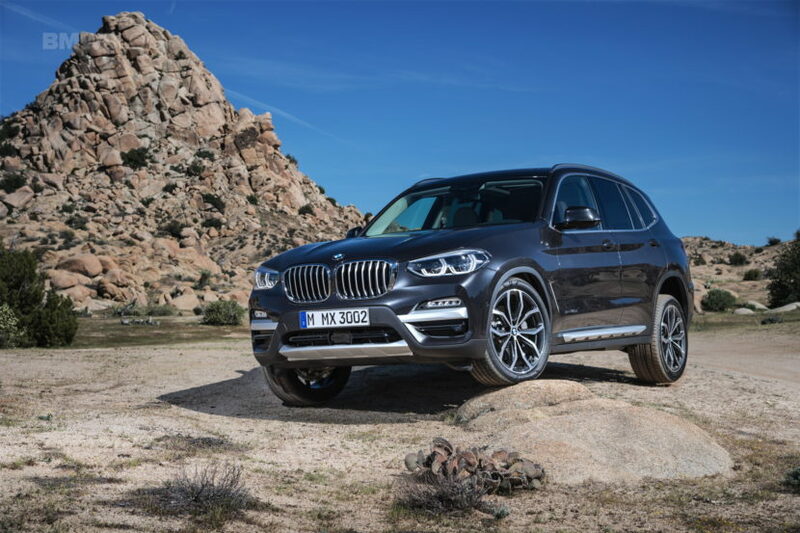 As you already know, the new X3 will, for the first time, be offered in an M Performance guise, the X3 M40i being the perfect surrogate until the new X3 M comes out. However, that’s not the only new thing the car will be bringing to the table. For those looking for more comfort and luxury instead of sportiness, the crossover will also be getting the BMW Individual treatment. The info comes from a recent video launched by the Germans on their Youtube channel, a feature film if you will, going over the main new features of the car. At one point there’s a casual mention of the BMW Individual program that isn’t given too much attention. However, for those interested in owning a truly customized SUV, it will make a huge difference. That’s because through BMW Individual customers gain access to bespoke colors, materials and finishes for both the inside and outside of the car. That said, we can’t wait to see the first Individual BMW X3 models. The first batch will probably be put together by BMW to showcase the immense number of possibilities available through their catalogue and they will most likely be breathtaking. Since the new X3 got a huge bump in terms of interior design and quality, the results should be quite interesting. As a side note, the X3 also got a lot lighter and more powerful in the process, throughout the entire range. If you want to see it in the metal, the new X3 will be shown in front of a large live audience for the first time at the Frankfurt Motor Show in September. From there on out, the first deliveries will begin on November 11 this year.